Anigozanthos flavidus Green form – Kangaroo Paw. A stunning evergreen clumping perennial plant with beautiful bird attracting green/yellow flowers. 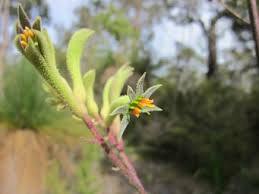 They feature blade like foliage with coloured flowers that resemble a Kangaroo paw. Anigozanthus will tolerate drought and coastal conditions and light frosts. Used in mass plantings, borders, feature plants and for cut flowers. 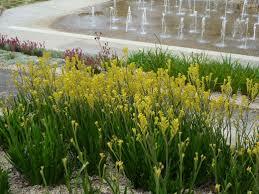 ‘Green form’ has a fantastic display of greenish yellow flowers. Prune back after flowering to promote new growth. 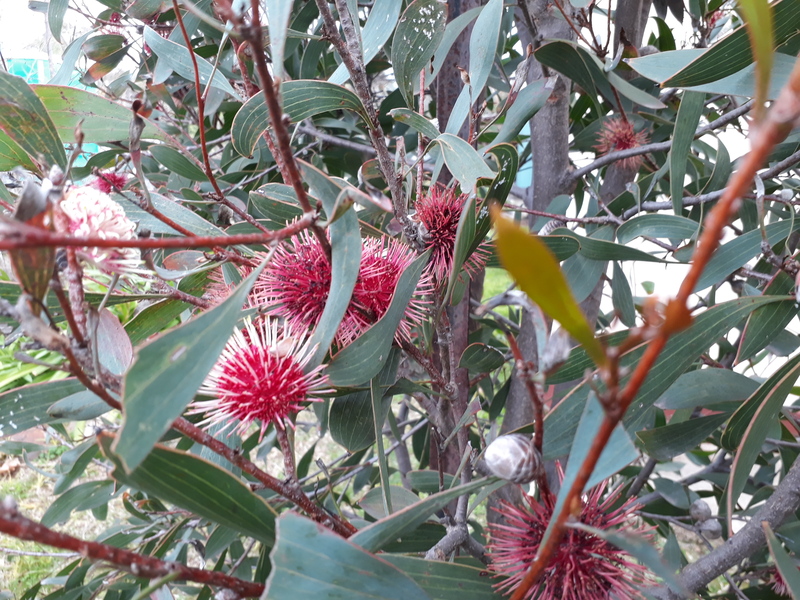 H x W foliage to 45cm, flower spikes up to 1.5 mtrs (Prune once finshed flowering). Easy to divide and multiply. 50mm pot, Established with full root system and ready to plant direct.